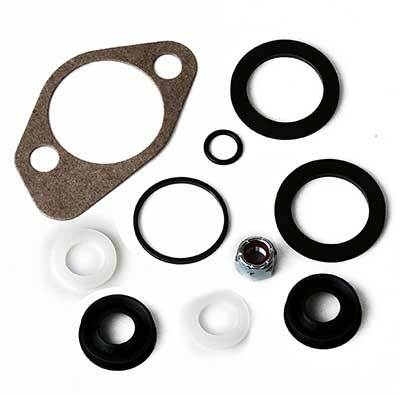 Power steering control valve seal set for numerous Ford and Mercury applications including Mustang, Falcon, Cougar, and Comet. The power steering control valve directs fluid to either side of the steering cylinder. 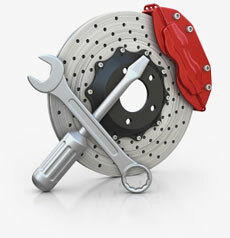 When worn, the valve can leak causing difficulty in steering and whining from the poewer steering pump. If left unattended, permanent damage occur within the pump and elsewhere in the system. This kit includes the seals, gaskets, and O-rings necesary to stop the leaking and get the valve functioning properly again. Does not include dust cover and clamp, sold as sets.